Nearly six months ago, we.. Played at the Wild and Scenic Festival in Leavenworth, Wash., and afterwards, a DJ from radio station KOHO-FM lured us over to his studios and we did a live, on-air interview. We had a blast -- enjoy 15 minutes of good banter and good music! CD coming! Attend our CD release party! We are so dang excited: Our CD's gone to the printers and it should be available for download soon: 11 tunes, and three songs, and one heckuva good time. 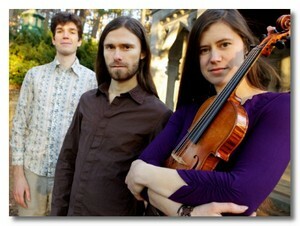 Oh, and another heckuva good time: Our CD release party, 7:30 p.m. March 16 at Hale's Palladium in Ballard. Come! We've asked our buddies The Barn Owls to open. It's an all-ages event. Doors open at 7 p.m., and there'll be food, soda, beer, wine. Cost is $10 adults, $5 for students (10 and under free). More details in the weeks to come, including some video fun, behind-the-scene details on the CD and its tunes, and anything else we can think of. Oh yeah -- maybe even a taste of the tunes! See you March 16? We really hope so! 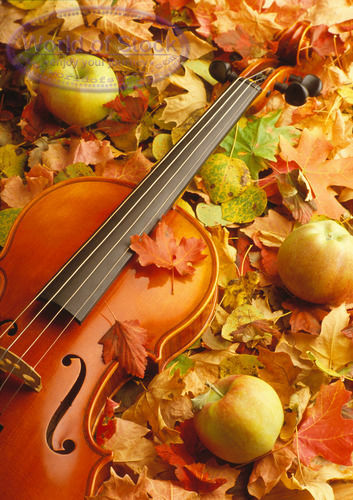 October surprise: Oct. 7 concert on Beacon Hill! Yes, we're doing a concert, and we're purty darned excited. 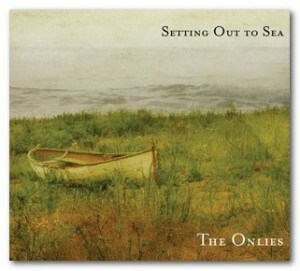 Think of it as an ultra-suede preview of our upcoming CD, "Setting Out To Sea" (amid recording!). Oh, we'll play some of that old traditional stuff, to keep the geezers happy. (Full disclosure: We're probably the youngest geezers we know, and dang proud of it.) But we'll probably debut a few of our shock-of-the-new tunes, so make sure to bring a solid pair of shoes. The best part may actually be our opening act: Elena DeLisle, faboo singer, guitarist, banjo-ista, and Fiddle Tunes camping compadre, we looooove her exploratory tunage and are expecting wondrous things. So, if you're not doing anything Sunday night, Oct. 7, etch this gig into your schedule. If you are doing something, cancel it (TiVo that Panthers Seahawks game, already!). Come, have fun, revel in high-brow art and low-brow escapades. We promise to deliver. $7 and kids under 12 free, doors open at 6pm for those wishing to order a dinner from a local restaurant. It's gonna be a tough decision Sunday evening, May 6. Seattle banjo master and all around cool Indiana boy Charlie Beck's got a CD release party on Beacon Hill. Hmm. And then in the north end of town, the Bee Eaters and their strange brew of newgrassy celticky old-timey fiddle/cello/dulcimery stuffola are playing a house concert along with bluegrass singer Laurie Lewis in tow. One thing we know. Charlie won't be raising Michael Jackson from the dead. Leo penned an A part to a tune sometime last year, and we revived it after practice yesterday. Sami popped out a B part that we like, and Riley penned a series of chords that really rock. Let us know what you think!